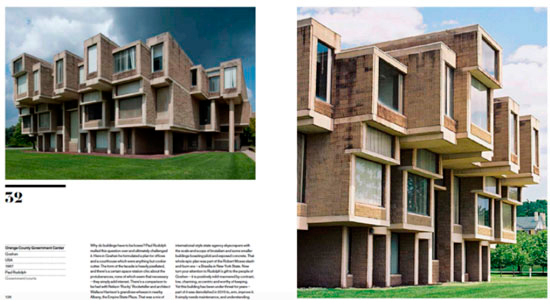 No modern architectural movement has aroused so much awe and so much ire as Brutalism. 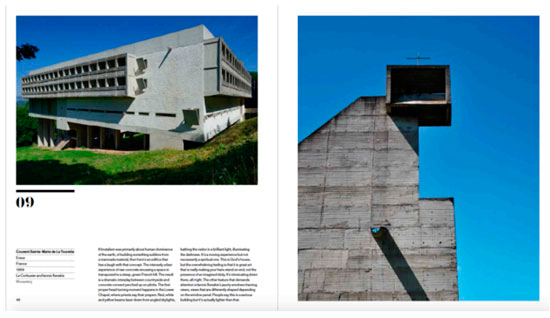 This accessible guide to Brutalist architecture profiles 50 brutalist beasts around the world (built between the 1950s to 1970s), and demonstrates how Brutalism infected popular culture. 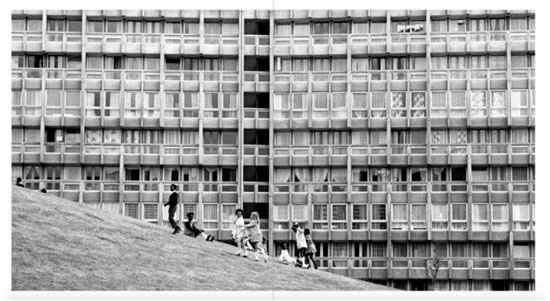 This is architecture at its most assertive: compelling, distinctive, sometimes terrifying. 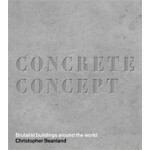 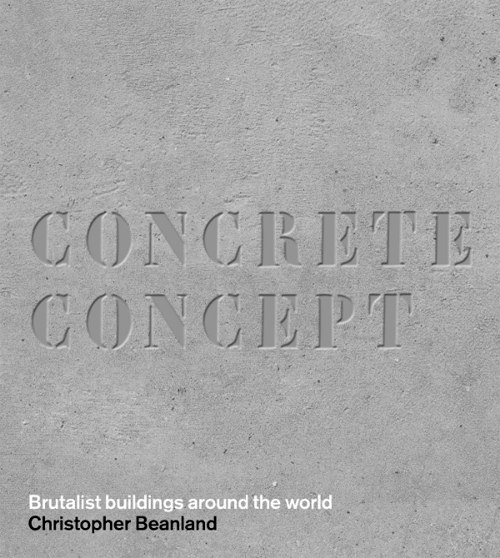 But, as Concrete Concept shows, Brutalism can be about love as well as hate.